Playful yet proper, the Helena Synthetic Wig by Alicia Beauty is a medium length hair cut showing off bouncy curls, wispy bangs, and tousled volume. 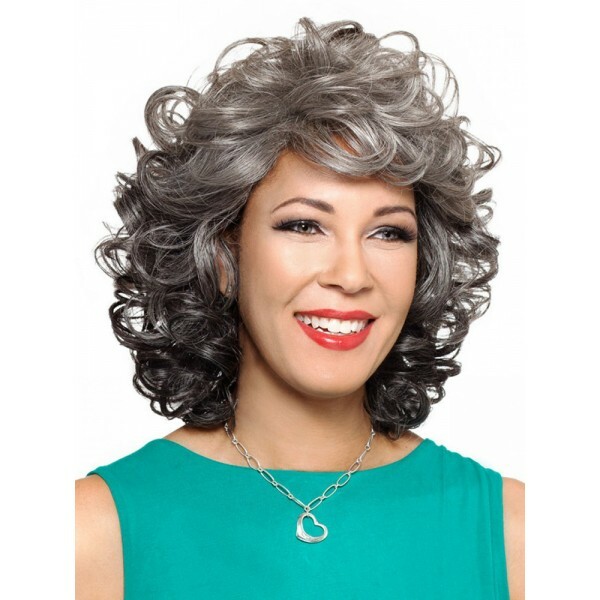 Designed under the Foxy Silver collection, this wig uses only the best in materials and constriction to make this look fresh and long-lasting. 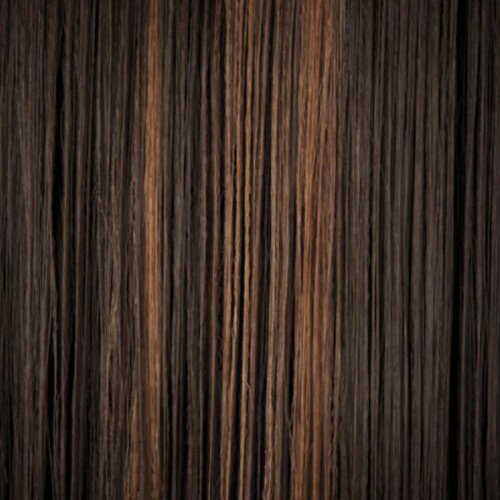 Soft yet strong synthetic fibers recreate the silky texture and appearance of human hair infused with radiant color and shine. These fibers are also integrated on a machine-stitched standard wig cap for luxurious comfort and security that's simply unparalleled. Ready to wear straight from the package, the Helena is a wonderful addition to your next ensemble.